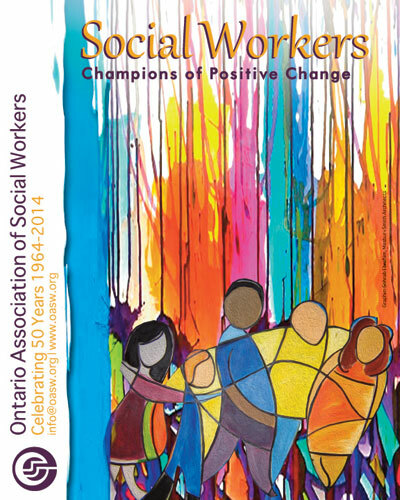 Social Workers are champions of positive change, rooted in practical problem-solving expertise. Recognizing that people are experts about their own lives, and that the changes they are seeking may take many forms, social workers help people find solutions that are tailored to meet their unique needs and concerns. Social workers strive toward social justice for all in a society of equal opportunity, dignity and access to resources. We are all working together to realize our Vision: A community that nurtures the lives and dreams of children.